The Office Fairy in Guernsey is always ready to swoop in and assist your office with bespoke accountancy and administration services. Whatever you need, The Office Fairy is flexible and adaptable enough to provide. The Office Fairy in Guernsey has over 25 years' experience in office administration, bookkeeping, accountancy and payroll, and is willing to provide your firm with whatever kind of office support that you are missing in the smooth running of your business. The Office Fairy has a variable client base and always ensure that clients benefit from very high standards of service and expertise, receiving exactly the help that they need. The Office Fairy can provide full-time or part-time support, either virtually using cutting edge technology, or with an actual physical presence in your office, depending upon your bespoke requirements. 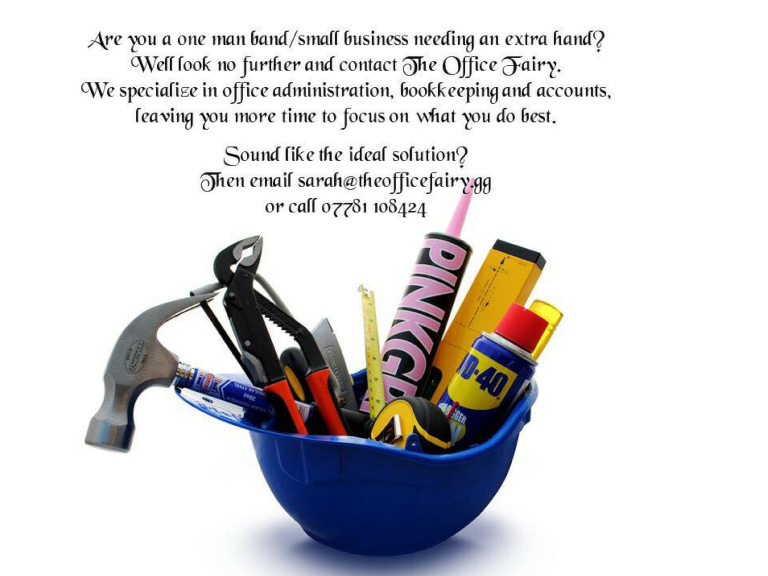 Whether you need assistance with office management, bookkeeping, accountancy, payroll, human resources or just basic administration help, The Office Fairy can provide just the support that you need. 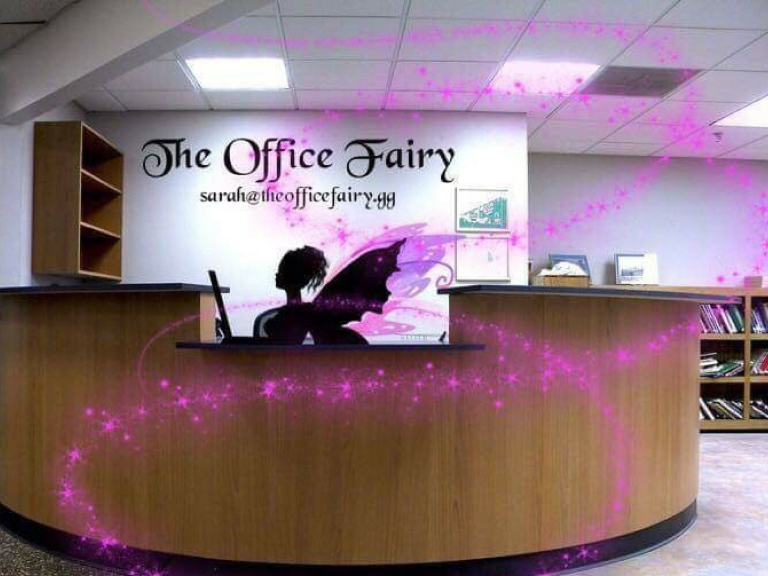 Whether you need just one hour of help per week, or twenty hours of assistance per week, The Office Fairy is perfect for your needs. They can be as flexible and adaptable as you need them to be, providing just the right amount of help that you want, so you will not be billed for anything you do not need. 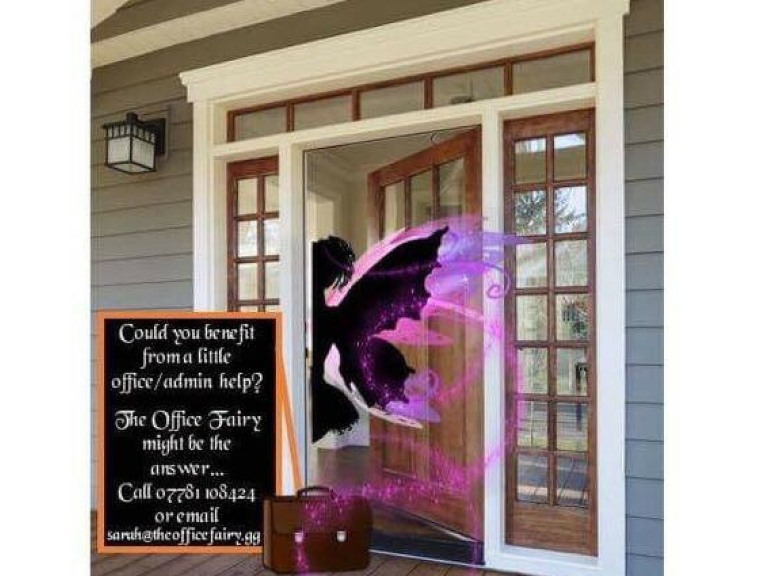 The Office Fairy can also be reactive to your business needs, so if there is a time of year when you need a lot more assistance, or an opportunity arises and you need to react fast to expand your business to fill an urgent need, then The Office Fairy can provide you with more help at those times. There is no minimum or maximum time allocation, so you receive exactly the amount of help that you need, no more and no less. Do you want someone to take care of all of your paperwork, so that you can focus on the part of the business at which you excel - serving your customers, generating profits and growing your business - or do you just want a little help with the things you do not personally understand or have time for? The Office Fairy can help. Tier 1 Assistance: Annual, quarterly or monthly bookkeeping; bank account reconciliation; purchase & sales ledger control; payroll ETI; tax; insurance. Tier 2 Assistance: Raising invoices; creditor control, payment of invoices and supplies; debtor control, raising accounts and chasing payments; ad-hoc general office administration. Tier 3 Assistance: Provide management information; cash flow planning and forecasting; business planning and forecasting; meetings to discuss business performance and areas of focus; financial statement preparation. 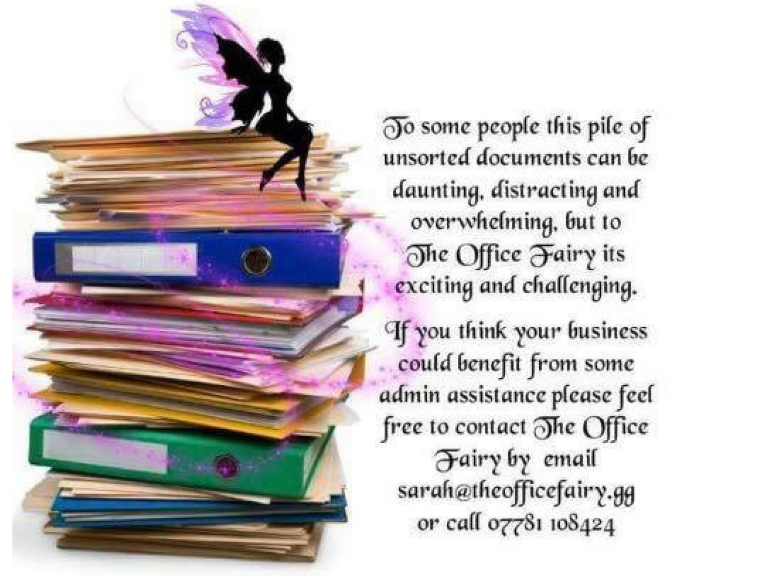 The Office Fairy offers a free one hour consultation to prospective clients, with no obligation. You can meet with us and discuss your requirements and hear how we would serve your needs. We want our clients to be completely clear on what our service offers and does not offer, so you know what you will be getting for your money before you pay a single penny to us.